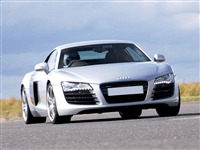 You and a friend or relative can both enjoy a thrilling high-speed passenger ride in a Supercar at a choice of six circuits in the UK. This experience is perfect as a gift for couples or perhaps a Father and son/mother and daughter day out. 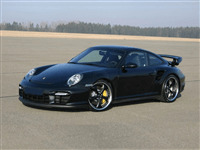 With seven awesome supercars to choose your favourite from its a Supercar lovers dream. 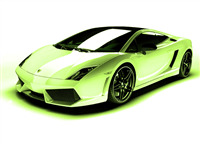 Your professional driver will not be holding back so be prepared to hold as they show off the unbelievable speed, cornering and braking of these powerful cars. If one lap is not enough for your passenger ride, why not upgrade to three! Elvington (North Yorkshire), Castle Combe (Wiltshire), Blyton Park (Lincolnshire), Dunsfold Park (Surrey), Three Sisters (Wigan) and Bruntingthorpe (Leicester). This voucher is for two people. You can order a 10-month voucher or book directly onto a date. 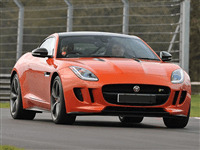 An upgrade to 3 laps is available for £60.00 per person (some venues are 4 laps but distance is same at all venues). Supercars available for each person to choose from include: Ferrari 430, Lamborghini Gallardo (spyder), Ariel Atom, Jaguar F-Type R, Aston Martin V8, Audi R8 V8, Porsche 997 Turbo. You will need to allow to be at the venue for approx 1 hour. 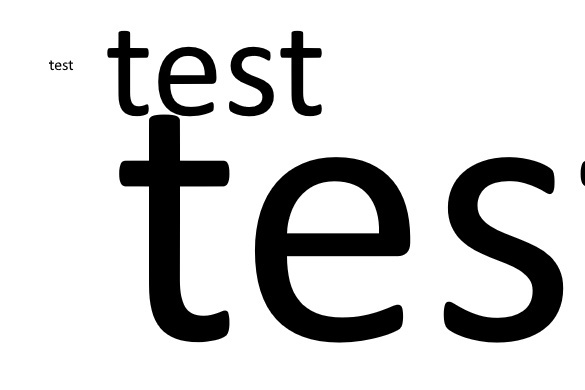 Drivers must be 17 or over with a full driving license and be legal to drive on the UK roads. Min height 5ft, max height 6ft 4". Please check the driver meets these requirements before you book. Selected dates from early Spring to late Autumn. Photos are available from £25.00 (pay on the day only). During registration, you will be offered an optional damage waiver for the cost of £25.00 to cover you driving any amount of vehicles on the day. Full terms and conditions for this will be given to you on the day. 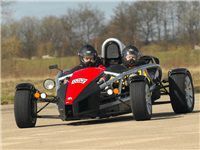 Enjoy a high speed passenger ride in a Supercar driven by a qualified ARDS instructor at Prestwold Hall in Leicestershire. 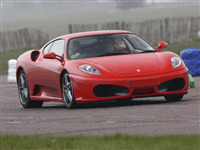 Book a supercar choice gift voucher driving experience session in your choice of supercar at Great Tew Estate Driving Centre with Trackdays.co.uk. 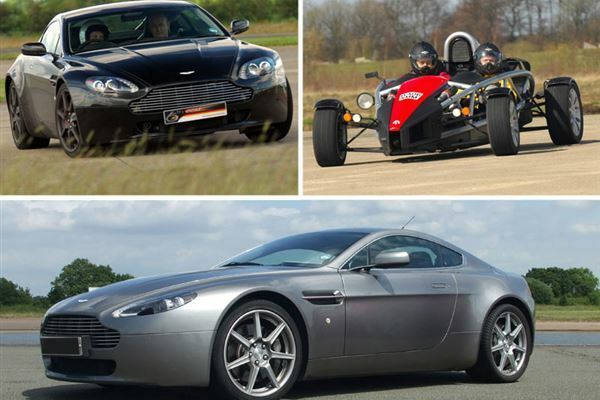 Drive the stunning baby Aston at the recently surfaced Blyton Park in Lincolnshire. 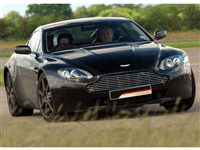 Experience 4 driving laps of the Aston Martin Vantage V8 followed by a high speed passenger ride in a sports saloon driven by your instructor.